Koskie Minsky’s Labour Law practice group added strategy and training services in 2015 to support the evolving educational and consultative needs of our trade union clients. 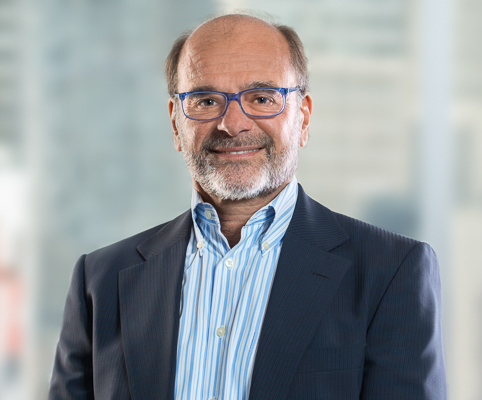 Led by some of the most experienced, committed and respected labour relations counsel in Canada, Koskie Minsky’s advisors understand the inner workings of trade unions, labour boards, governments and their corresponding legislation. Our goal is to ready trade unions for the next round of collective bargaining, so members and negotiators are better prepared than their management counterparts. The strategy and labour team offers counsel on mediation sessions and techniques, strike readiness and credibility, trade union strategic planning and collective bargaining.